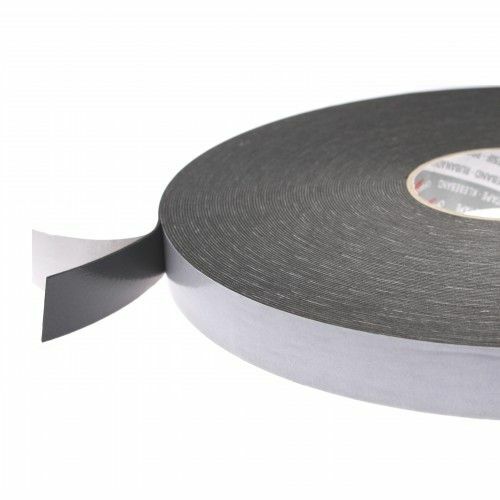 66117 3mm thick black foam tape is suitable for general purpose mounting and has excellent UV properties. This means it can work up to a temperature of 120°C. Not bad for a polyethylene, mid range foam tape. 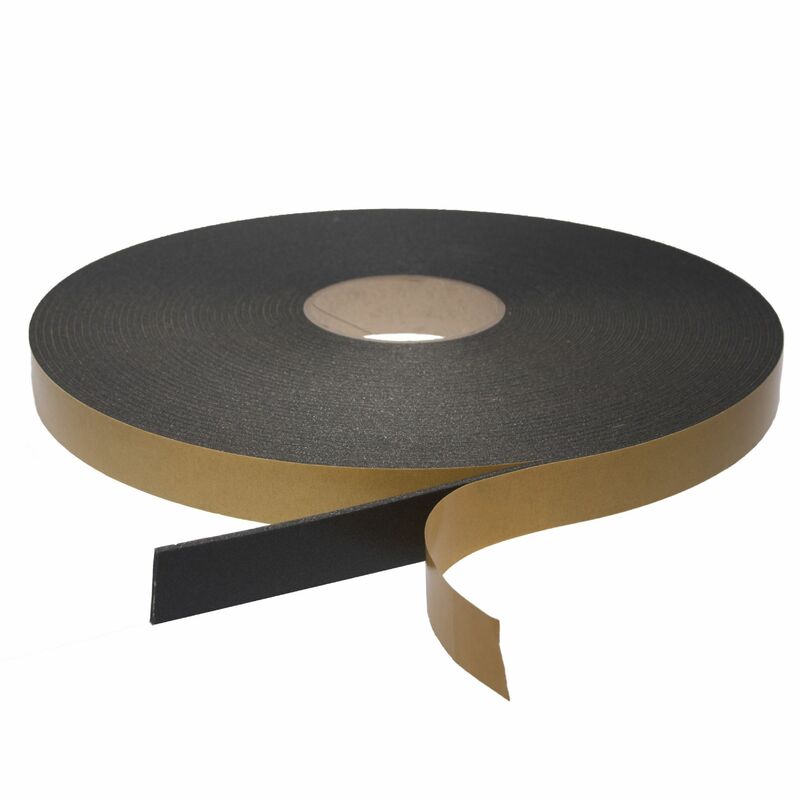 Try this double sided foam tape out if you're in the point of sale, glazing or office partitioning industries. 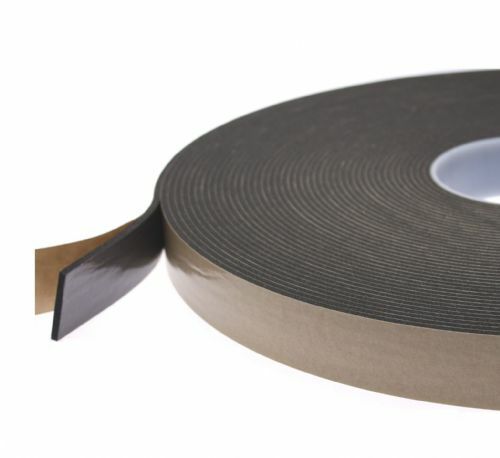 It's ideal for use on metal or plastic profiles and with it's high tack acrylic adhesive you can be assured that it wont fail in direct sunlight. 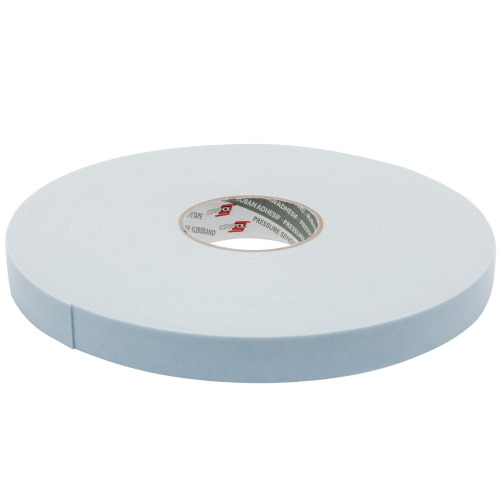 66117 is a cost effective mounting solution that may just surprise you. Can't find the size you're looking for? 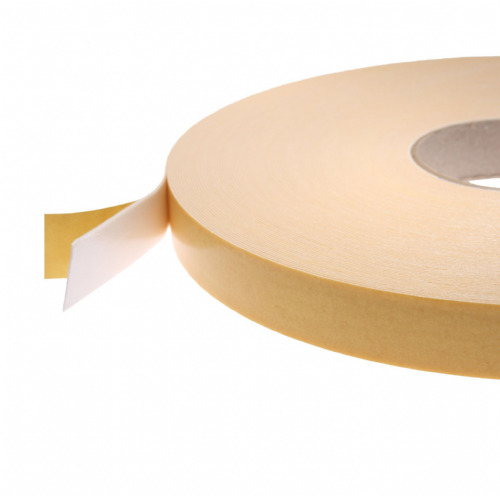 No problem - we slit to order so get in touch with your requirements.